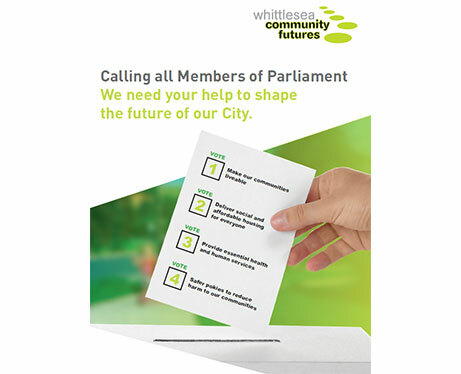 The Whittlesea Community Futures Partnership is a voluntary alliance of organisations including the City of Whittlesea, State and Federal Government Departments, and Human Service Organisations, working together with shared commitments and goals for the benefit of the City of Whittlesea's communities. All member agencies of the WCF's Partnership recognise the strength and value of an effective partnership in contributing to the improvement of the well-being of the City of Whittlesea’s communities and are committed to working in partnership for the wider benefit of the City of Whittlesea's communities. Calling All Philanthropists and Businesses!